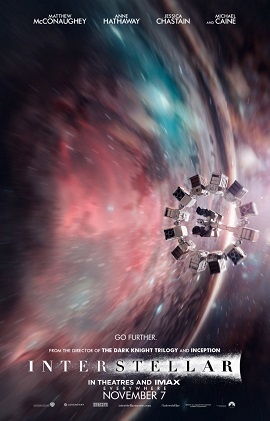 Interstellar is a 2014 space adventure film directed by Christopher Nolan. qualifies as fair use under United States copyright law. Any other uses of this image, on Wikipedia or elsewhere, may be copyright infringement. Director Christopher Nolan said influences on Interstellar included the “key touchstones” of science fiction cinema; Metropolis (1927), 2001: A Space Odyssey (1968), and Blade Runner (1982). Nolan said about 2001, “The movies you grow up with, the culture you absorb through the decades, become part of your expectations while watching a film. So you can’t make any film in a vacuum. We’re making a science-fiction film… You can’t pretend 2001 doesn’t exist when you’re making Interstellar.” He also said Star Wars (1977) and Alien (1979) influenced Interstellar ‘​s production design: “Those always stuck in my head as being how you need to approach science-fiction. It has to feel used — as used and as real as the world we live in.” Andrei Tarkovsky’s The Mirror influenced “elemental things in the story to do with wind and dust and water”. Early in the process, Thorne laid down a couple of guidelines; that nothing would violate established physical laws, and that all the wild speculations would spring from science and not from the fertile mind of a screenwriter. Nolan accepted these terms as long as they did not get in the way of the making of the movie. At one point Thorne, spent two weeks trying to talk Nolan out of an idea about a character travelling faster than light before Nolan finally gave up. According to Thorne, the element which has the highest degree of artistic freedom is the clouds of ice on one of the planets they visit, which are structures that probably go beyond the material strength that ice would be able to support. Well, when they examined the brains of the fasting mice. These green objects are newborn brain cells. These three here are brand new? Sporadic bouts of hunger actually trigger new neurons to grow. Why should a brain start to generate new nerve cells when you stop feeding it? If you think about this in evolutionary terms, it makes sense. If you’re hungry, you’d better increase your cognitive ability. That will give you a survival advantage, if you can remember where the location of the food is and so on. It seems that fasting stresses your grey matter the way that exercise stresses your muscles. So hunger really does make you sharper? Mark’s research is starting to point towards a simple conclusion. Alternate day fasting has better effects on the brain than does a lower-amount-of-daily-calorie restriction. It’s true of mice, but he needs to do proper human trials to prove it’s true in us. I’ve come to the end of my search to find out how to eat, fast and live longer. The official advice is, eat at least 2,000 calories a day, and if you really want to fast, even on an intermittent basis, see your doctor first, because there are people it could harm such as pregnant women or those who are already underweight. No free equivalent exists that would effectively identify the article’s subject. The image does not in any way limit the ability of the copyright owners to market or sell their product. The image is only used once and is rendered in low resolution to avoid piracy. 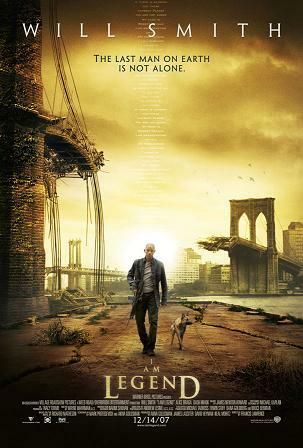 I Am Legend is a 2007 British-American post-apocalyptic science fiction horror film directed by Francis Lawrence and starring Will Smith. It is the third feature film adaptation of Richard Matheson’s 1954 novel of the same name, following 1964’s The Last Man on Earth and 1971’s The Omega Man. Smith plays virologist Robert Neville, who is immune to a man-made virus originally created to cure cancer. He works to create a remedy while defending himself against mutants created by the virus. The Shawshank Redemption is a 1994 American drama film written and directed by Frank Darabont and starring Tim Robbins and Morgan Freeman. It is ranked #1 in IMDb’s “Top 250” list and is considered one of the best movies of all time. Zimbardo’s book, The Lucifer Effect, gets its title from the metamorphosis of Lucifer into Satan. Though the Christian Scriptures do not make this claim, according to Christian legend, Lucifer was once God’s favorite angel until he challenged God’s authority and was cast into Hell with all the other fallen angels. Thus, Zimbardo derives this title to explain how good people turn evil. Zimbardo’s main assumption on why good people do awful things is due to situational influences and power given from authority. He also notes that we as humans wish to believe in unchanging goodness of people and our power to resist situational and external pressures and temptations. In chapter 12, “Investigating Social Dynamics: Power, Conformity, and Obedience”, Zimbardo discusses that peer pressure, the desire to be ‘cool’, the fear of rejection, and simply being a part of a group are the focal points to acting preposterous to your character. In The Journal of the American Medical Association, Zimbardo’s situational perspective received support from other social situational experiments that demonstrated the same idea and concept. Almost ten years prior to the Stanford Prison Experiment (1971), Stanley Milgram conducted research on obedient behavior in 1965 that embraced situational forces. Milgram had “teachers” that delivered mock electric shocks to the “learner” for every wrong answer that was given in a multiple choice test. The teachers however did not know that the electric shocks weren’t real but still continued to deliver them to the learner. At the end of the experiment, 65% of men ages 20–50 complied fully up to the very last voltage. In the same room as the teacher, there was a “confederate” that kept tabs on the teacher and if they were delivering the shocks to each wrong answer. In the beginning of the study, participants signed a waiver that clearly explained the ability to opt-out of the experiment and not deliver the shocks. But with the surprising result rate of teachers who did continue to shock the learners, there was a situational force. The situational force that influenced the teachers to continue was the voice of the confederate egging them on by phrases such as, “I advise you to continue with this experiment” or “I am telling you to continue delivering the shocks” and the one that caught most teachers was “You must continue with the shocks.” Although the teachers knew that they could leave the experiment at any point in time, they still continued when they felt uncomfortable because of the confederate’s voice demanding to proceed. Both Milgram and Zimbardo’s experiment tested situational forces on an individual. Both results concluded that irrational behavior compared to one’s character is plausible for any human because we have both tendencies in our nature. The second theme is concerned explicitly with technology. It is a law of life in the magic city that if you wish for anything you can have it. But with this law goes a special rule about machines. 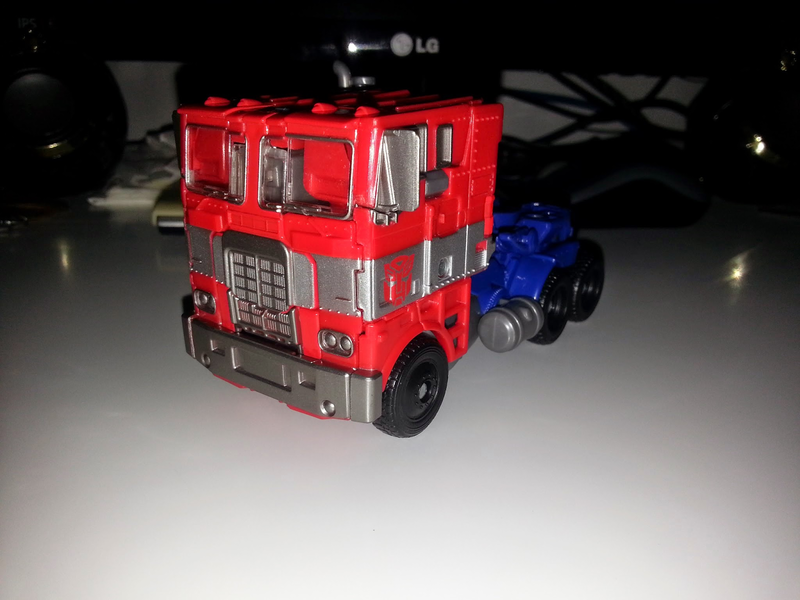 If anyone wishes for a piece of machinery, he is compelled to keep it and go on using it for the rest of his life. but you wake up and continue to exist outside that video game, outside that computer screen. This is a file from the Wikimedia Commons. Oracle VM VirtualBox (formerly Sun VirtualBox, Sun xVM VirtualBox and innotek VirtualBox) is a virtualization software package for x86 and AMD64/Intel64-based computers from Oracle Corporation as part of its family of virtualization products. 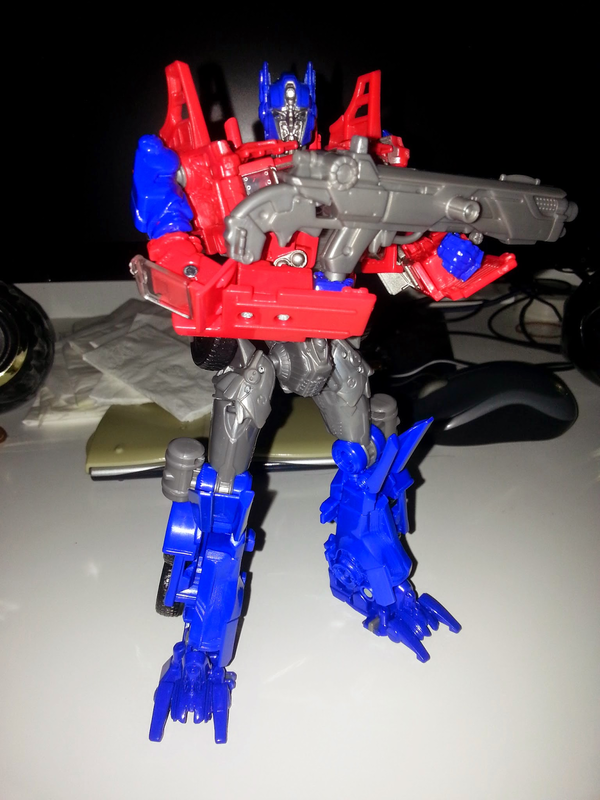 It was created by innotek GmbH, purchased in 2008 by Sun Microsystems, and now developed by Oracle. It is installed on an existing host operating system as an application; this host application allows additional guest operating systems, each known as a Guest OS, to be loaded and run, each with its own virtual environment. I don’t watch TV (at all) and I game maybe 4 hours a week, usually in 2 sittings. When people give me grief that I play the games, I tell them I’m a software developer: it’s like a writer reading books. 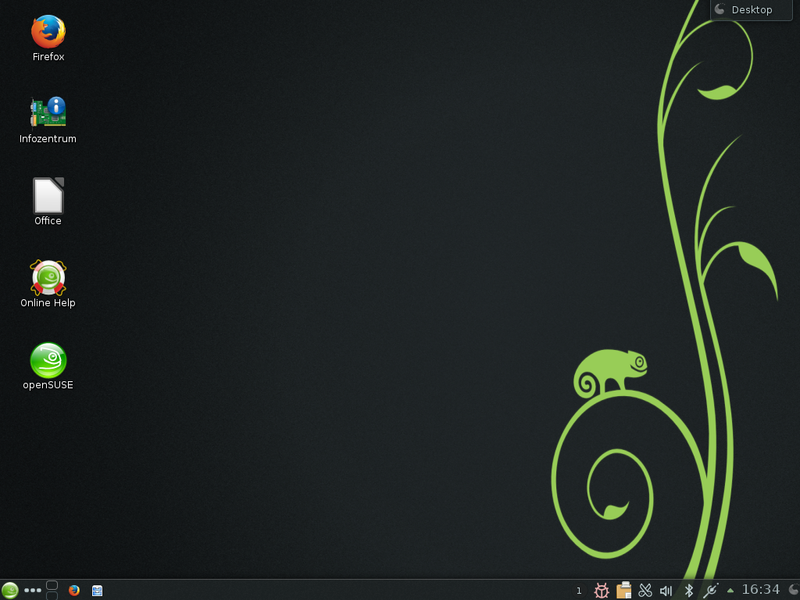 openSUSE is a general purpose operating system built on top of the Linux kernel, developed by the community-supported openSUSE Project and sponsored by SUSE and a number of other companies. After Novell acquired SUSE Linux in January 2004, Novell decided to release the SUSE Linux Professional product as a 100% open source project. In 2011 The Attachmate Group acquired Novell and split Novell and SUSE into two autonomous subsidiary companies. SUSE offers products and services around SUSE Linux Enterprise — their commercial offering that is based on openSUSE Linux. The Powers of Ten films are two short American documentary films written and directed by Charles and Ray Eames. Both works depict the relative scale of the Universe according to an order of magnitude (or logarithmic scale) based on a factor of ten, first expanding out from the Earth until the entire universe is surveyed, then reducing inward until a single atom and its quarks are observed. Cosmic Voyage (1996), a loose remake of Powers of Ten for the National Air and Space Museum of the Smithsonian Institution. The one you never solve, the one that keeps you awake at night. The case that gnaws at your guts and ruins your marriage. The case that keeps you propping up a bar as you relive the what-ifs, the might-have-beens, the half-leads and half-truths. The case that other cops murmur about whenever you walk past. The case you never… ever… discuss. 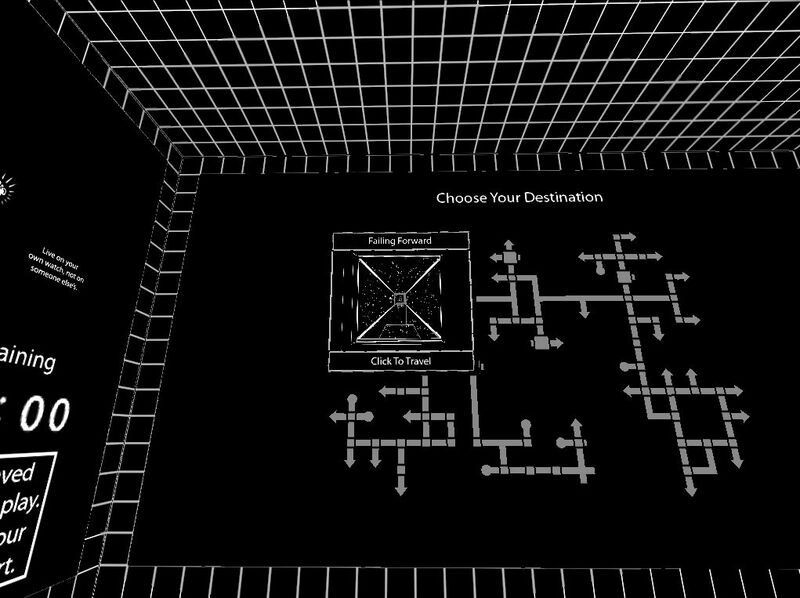 In Antichamber, the player controls the unnamed protagonist from a first-person perspective as they wander through non-Euclidean levels. Regarding typical notions of Euclidean space, Bruce has stated that “breaking down all those expectations and then remaking them is essentially the core mechanic of the game”. The good part is that the game is a genre in itself. There are no similar games in this world. The bad part is that a few levels, such as “Falling Forward” and “Laying the Foundation”, do not make any sense. They exist just for wasting the players’ time. Whenever you get stuck, don’t try harder. Just consult a walkthrough.